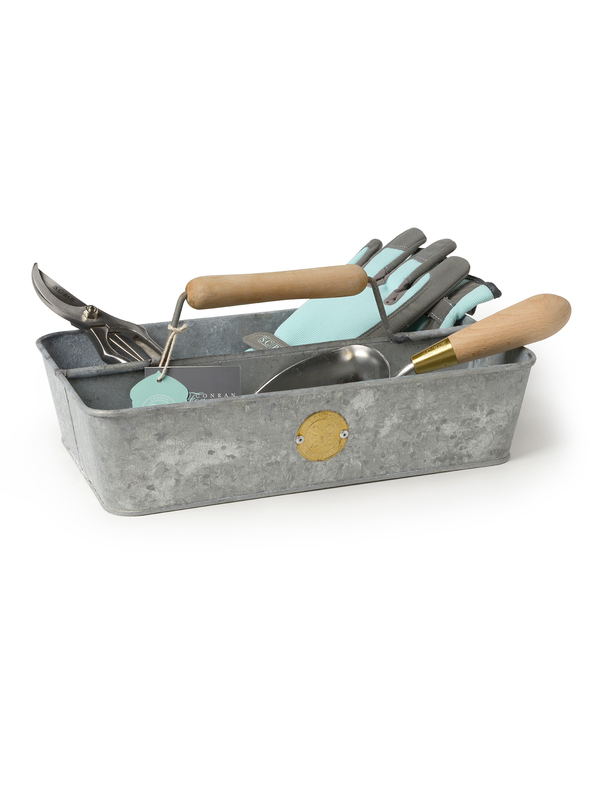 "This beautiful trug is now a permanent store for my favourite garden tools. Mine lives just by the back door so it's ready to grab when I've got a spare minute to do some gardening. 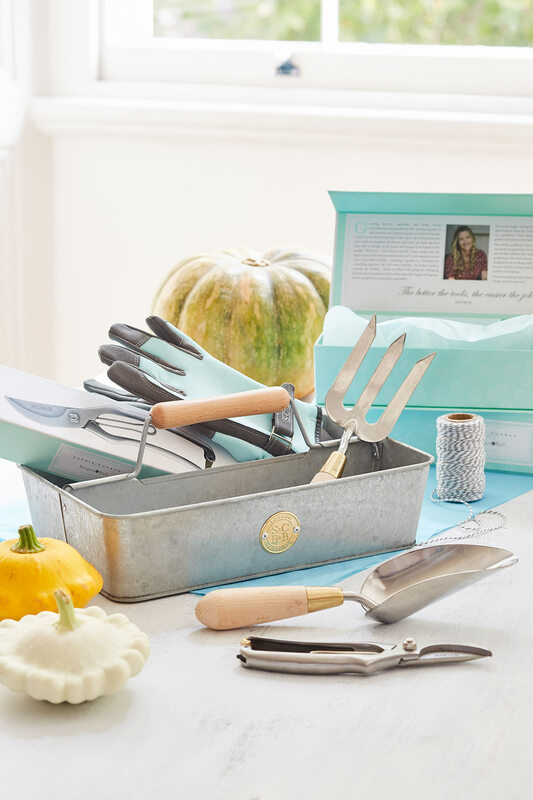 Also great for carrying cutlery and BBQ essentials" says Sophie. 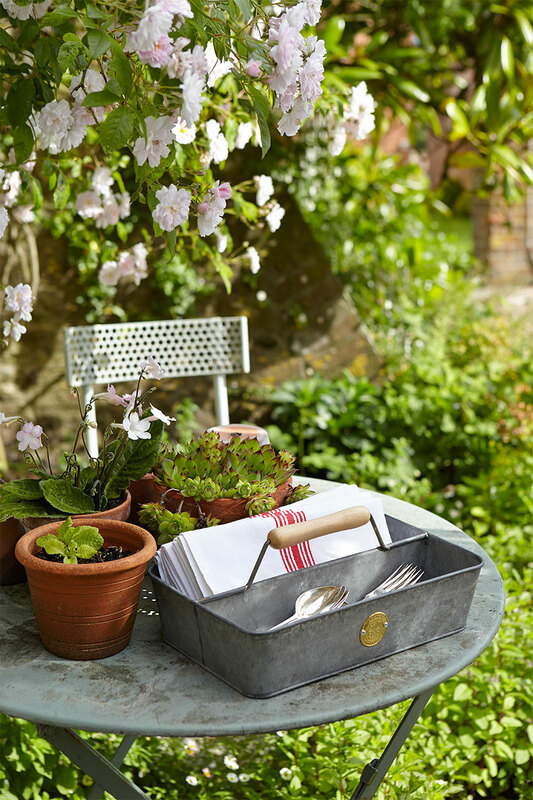 Each trug is handmade and aged to give every piece its own character. Beautiful waxed beech wood handle adds a beautiful touch to the design. Materials: galvanised steel and natural beech handle.